Ommegang’s Saison Rosé helps usher in the warmer weather. Photo courtesy Brewery Ommegang. 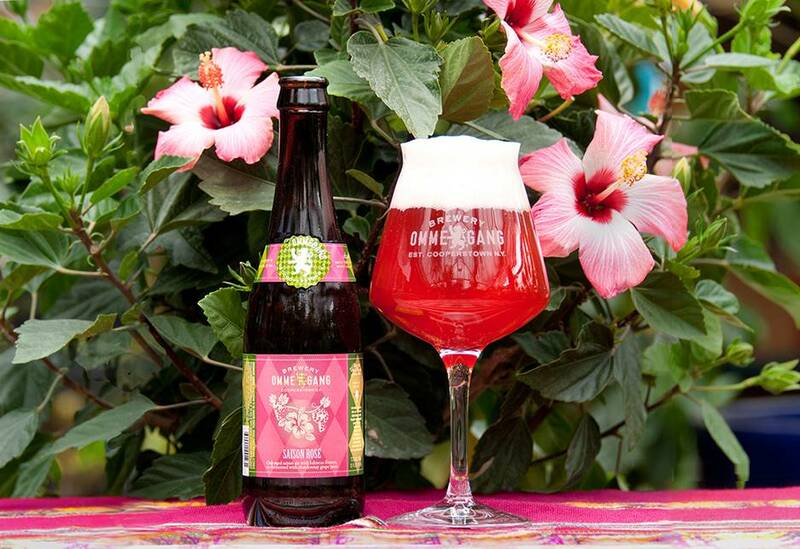 On May 8, 2018, Brewery Ommegang announces the release of its Saison Rosé, which appears to almost be a mix between wine and beer! I can’t wait to try this one! 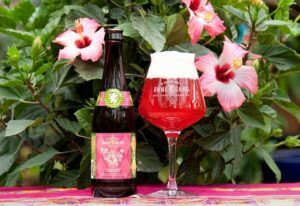 (COOPERSTOWN, NY) Beer and wine drinkers alike will want to “rosé all day” with Ommegang’s refreshing new ale, Saison Rosé. A blend of saisons, one aged on oak, the other brewed with hibiscus flowers and co-fermented with chardonnay grape juice, Saison Rosé is fruity, tart, dry, and incredibly quaffable. This lovely pale red beer will arrive just in time for summer. “At Ommegang, we’ve been blending beers for many years, starting with Three Philosophers in 2002. 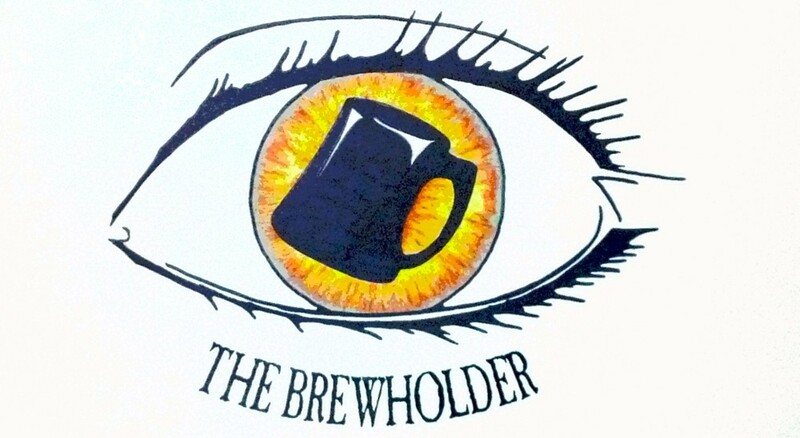 This is an area where we’ve been spending a lot of time experimenting lately, and I’m particularly excited about this release, just in time for the summer,” says brewmaster Phil Leinhart. Saison Rosé begins with a delicate saison base brewed with hibiscus flowers. After leaving the brewhouse, the beer heads to stainless steel fermentors for a co-fermentation with chardonnay grape juice. Meanwhile, a heartier version of the saison base is aged in oak barrels to develop subtle tannic notes. Our brewers then masterfully blend the two beers together, resulting in a well-balanced saison with a light tartness, bright fruitiness, and a subtle hint of oak. Saison Rosé pours a beautiful pale red with a bright clarity, and a brilliant white head. Aromas of grapefruit and red berries are followed by a hint of oak. Flavors of sweet berries and lightly-tart citrus resolve to subtle oak tannins and spicy Belgian yeast. The beer is light-bodied with a soft mouthfeel, crisp, dry finish, and an ABV of 7.7%. Saison Rosé will be available in 12 oz-four packs and on draft for a limited time this summer, and will pair beautifully with creamy cheeses like Brie and fontina; light seafood such as scallops, seabass, and halibut; and fruit-based desserts like blueberry tarts or sorbet. This entry was posted in News and tagged #ommegang, #thebrewholder by Thebrewholder. Bookmark the permalink.